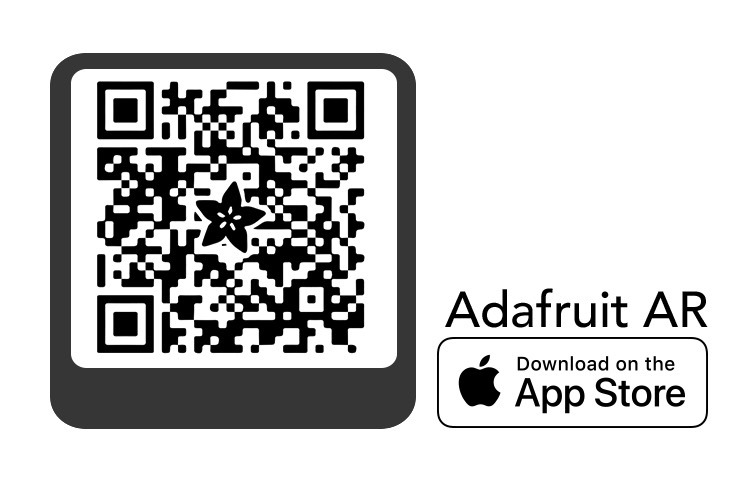 ‎Adafruit AR on the App Store @adafruit AR invoices! 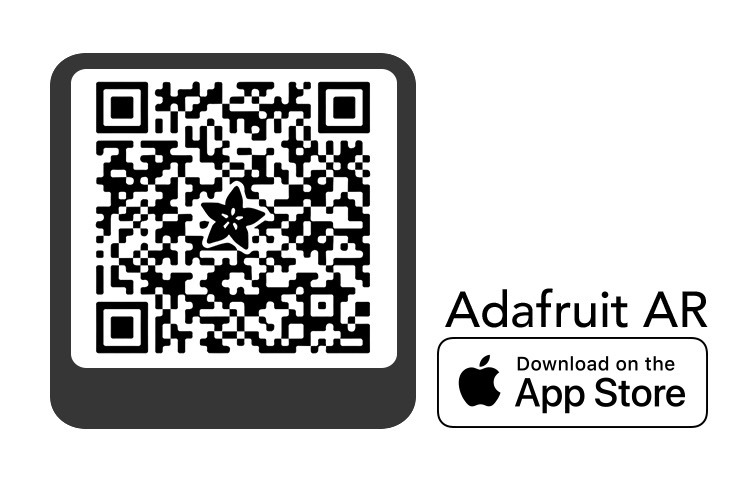 @apple #arkit « Adafruit Industries – Makers, hackers, artists, designers and engineers! Just point your iPad or iPhone toward a horizontal surface then tap on the screen for Adabot to appear. Once placed, tap Adabot for an electronic tip & and use the record button to make a video! 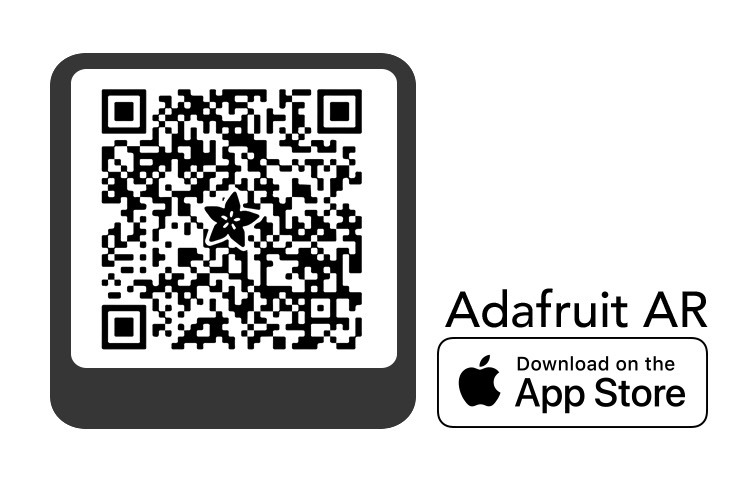 Scan your QR code to view Adafruit 3D models in AR and access Adafruit Learn Guides!